State Senator Cathy Young (NY-57) is resigning in less than two weeks. The New York senator was game to talk about motherhood, leadership, her policies and her pursuit of the nation's highest office, she told a reporter. But first she needed to save dinner. 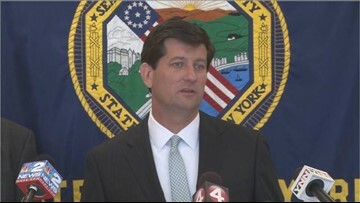 Erie County Executive Mark Poloncarz (D) says he intends to run for re-election this year. 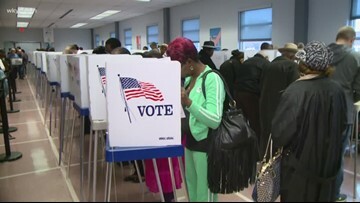 The Senate and Assembly both plan to take up a package of election and voting reform bills on Monday, the first full day of the 2019 legislative session. 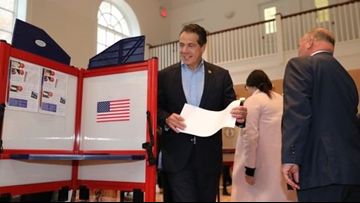 The quick timing reflects the importance of the changes, as well as the deep frustration that New York has lagged other states in modernizing their election laws. 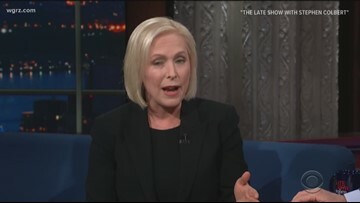 Sen. Kirsten Gillibrand is moving aggressively toward an expected presidential bid, filling out key staff positions and nearing a choice on the location for a campaign headquarters, according to multiple people familiar with the discussions. 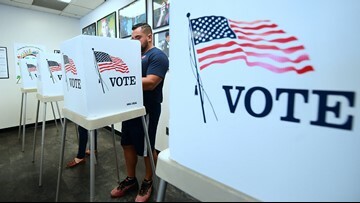 Lawmakers in New York are poised to overhaul the state's antiquated election laws in an effort to raise low voter turnout rates. Gov. 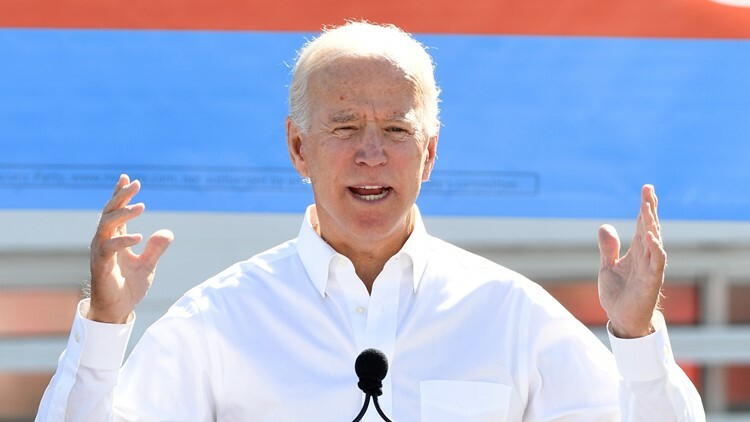 Andrew Cuomo on Tuesday said he expects Democrats will have a "viable candidate" against President Donald Trump in 2020. 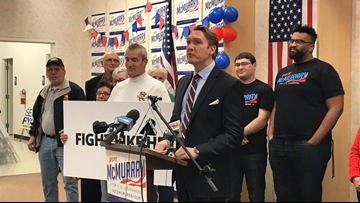 "Let me say it here first: When the time is right, I will run for office again," McMurray said Tuesday. 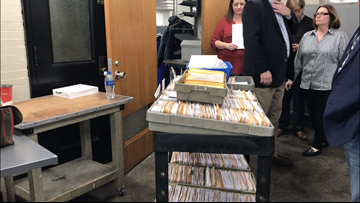 After the counting of absentee, emergency and affidavit ballots Nate McMurray still finds himself well short of unseating republican Rep. Chris Collins. So why hasn't he conceded? 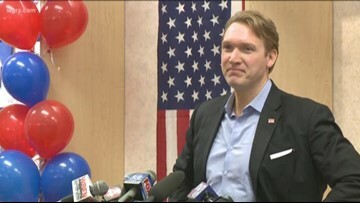 Despite coming up short in the race for Congress in New York's 27th district, Nate McMurray wants to look at all of his options before making any official announcement. 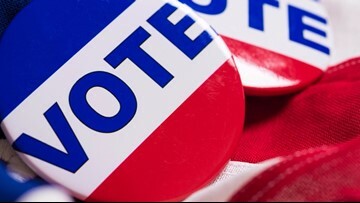 It appears Nate McMurray has come up short in an effort to beat long odds, and flip the results of Election night which showed him trailing incumbent Chris Collins in the NY-27 Congressional Race.